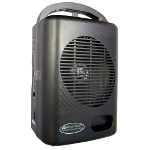 Unique compact PA designed for tour guides and school teachers. Exceptional sound quality in a lightweight, hands-free system. 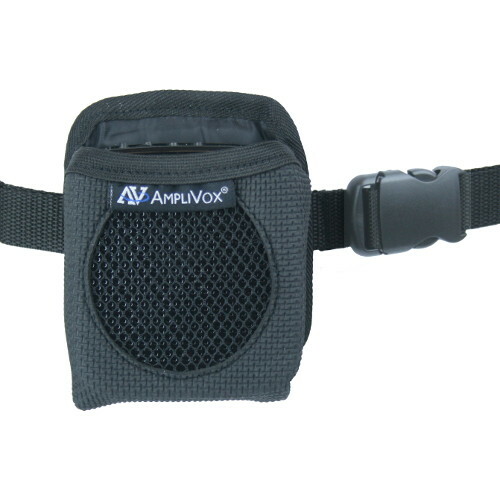 Speaker amplifier fits into a wearable waistband carrying case. 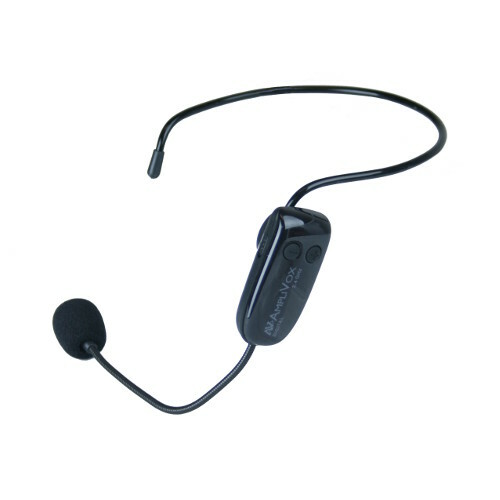 2.4 GHz Wireless Microphone Headset with volume control. Waistband adjusts between 30 – 56"
Playing music or playback of recorded presentations using USB or AUX. USB / AC charging cords and AC adapter are included. 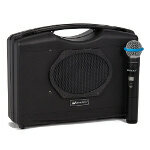 S208 amplifier w/ wireless microphone headset, case and charging cords. 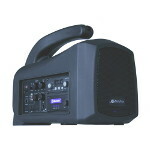 2.4 GHz Digital BeltBlaster Our 2.4 GHz Digital BeltBlaster is truly a unique compact PA that combines flexibility with functionality, without compromising sound quality. 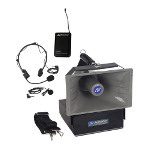 A powerful little unit designed for tour guides, school teachers, or individuals with voice impairments. 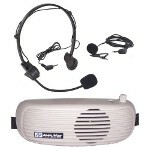 When portable voice reinforcement is needed, this is the system you want. 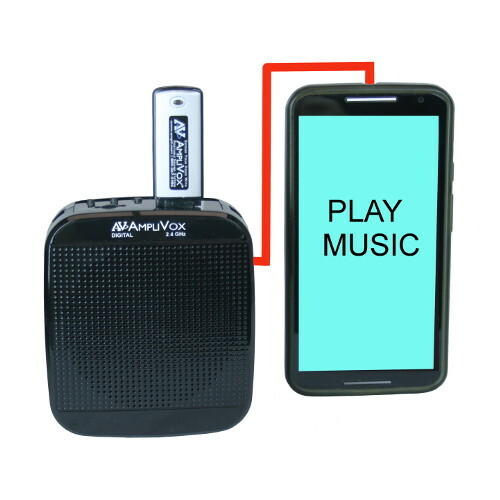 The high power speaker amplifier fits into a wearable waistband carrying case. 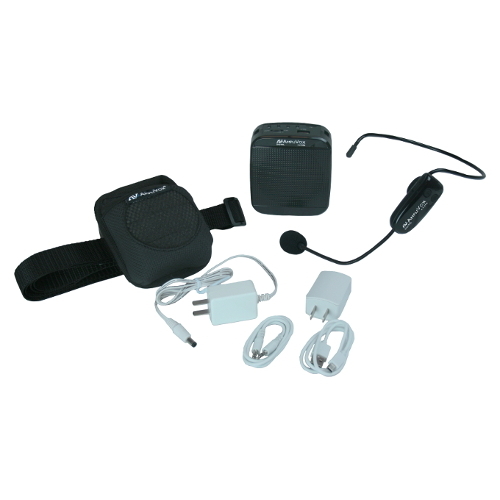 Included is a Lightweight 2.4 GHz Wireless Microphone Headset that gives you handsfree communication, with no cord to get in the way. 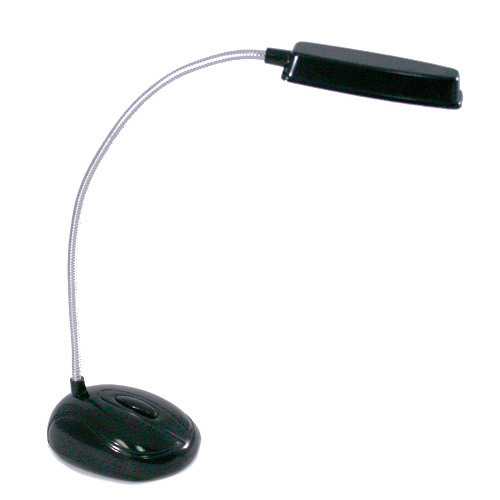 A wired microphone can also be used in conjunction with the wireless headset, when plugged into the microphone input. 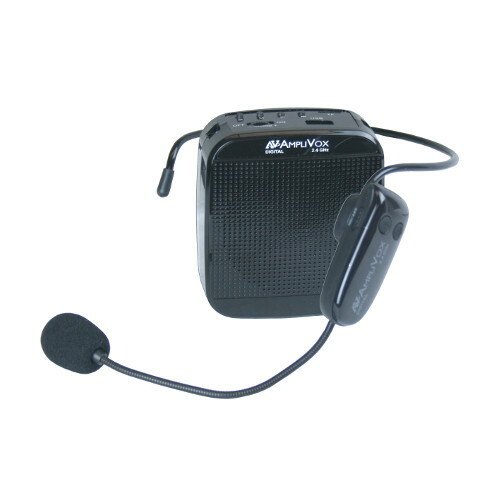 Both the speaker amplifier and the microphone headset have built-in rechargeable batteries. 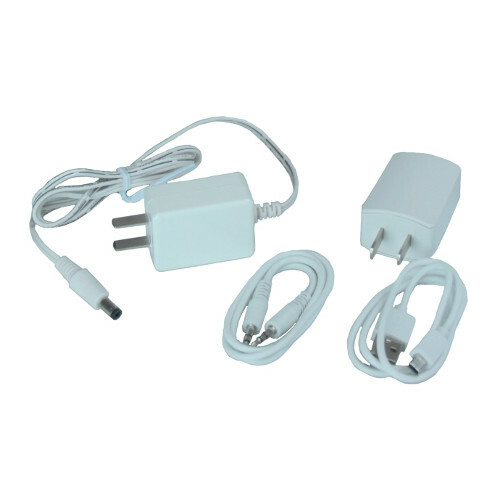 USB / AC charging cords and AC adapter are included. 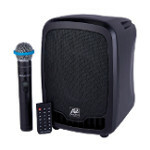 Speaker amplifier can also be used for playing music or playback of recorded presentations using the built-in USB / Mini SD / Aux inputs. Small, compact speaker fits insIde the included belt carrying case, which adjusts from 30 -56"
Adjustable Waist Band: 30 - 56"
Just started using the system you sent, and can’t thank you enough! It’s perfect!! Thank you again for your kindness and understanding. In this society it’s rare finding someone like you who truly cares about his customers. God bless!! 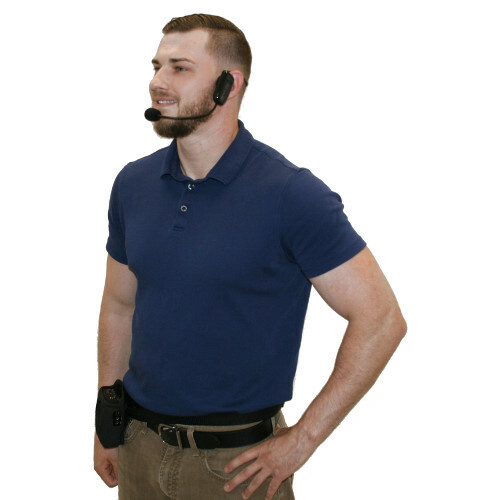 Personal waistband amplifier, battery powered mini PA you wear like a belt. 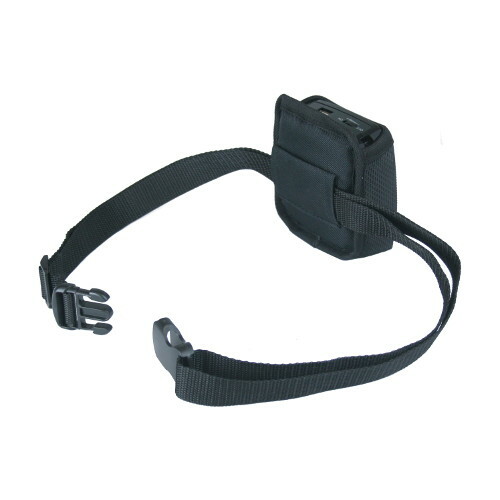 40-inch adjustable belt with a nylon carrying case.